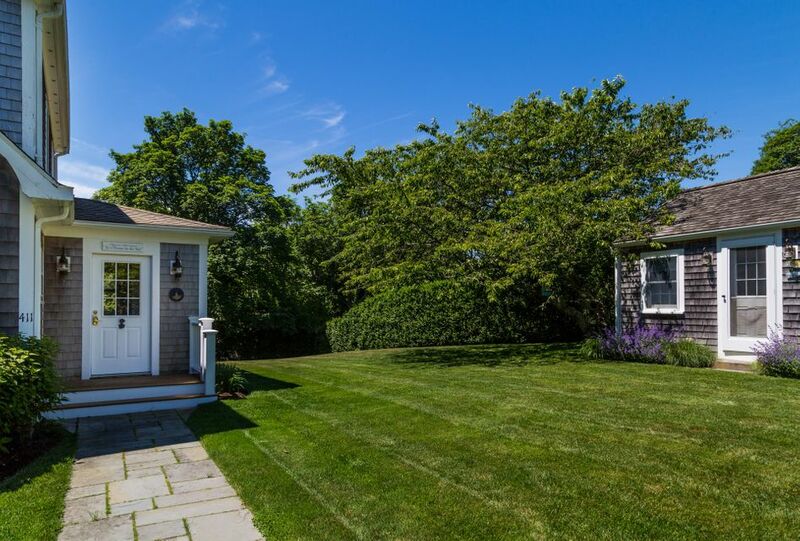 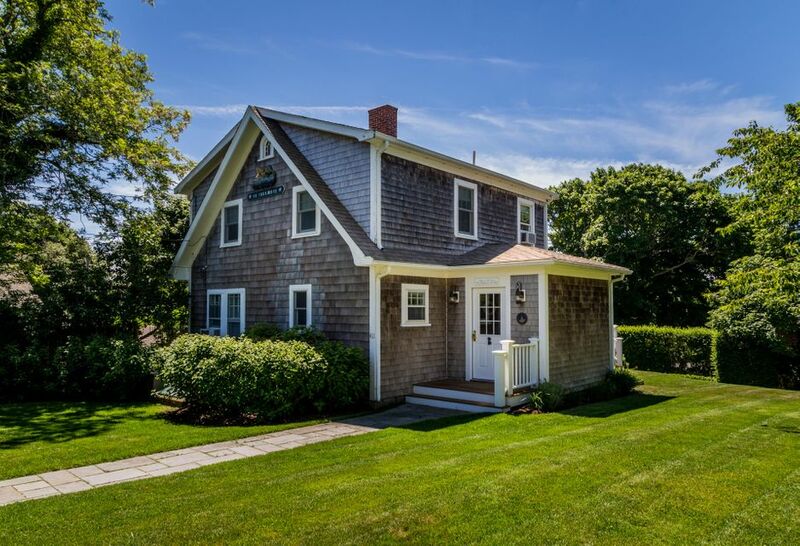 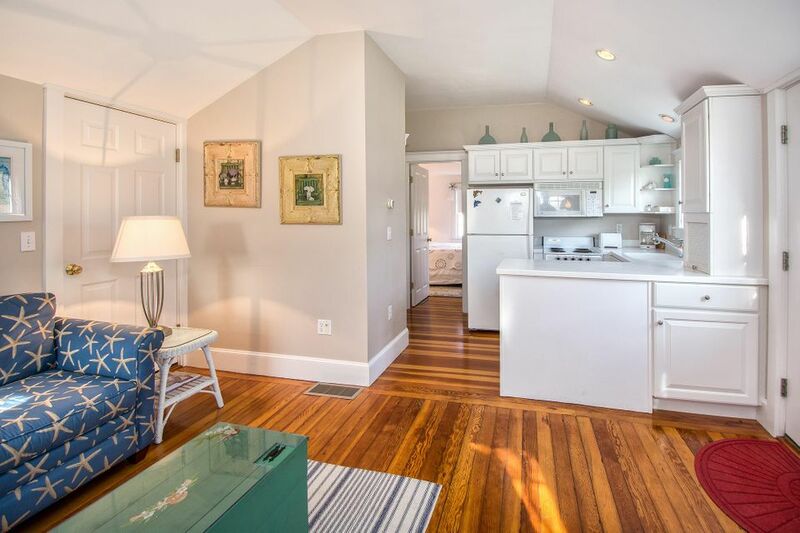 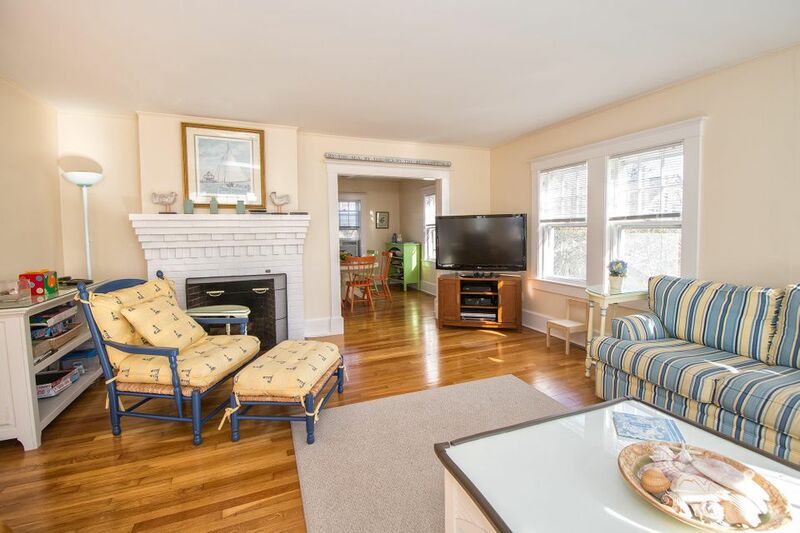 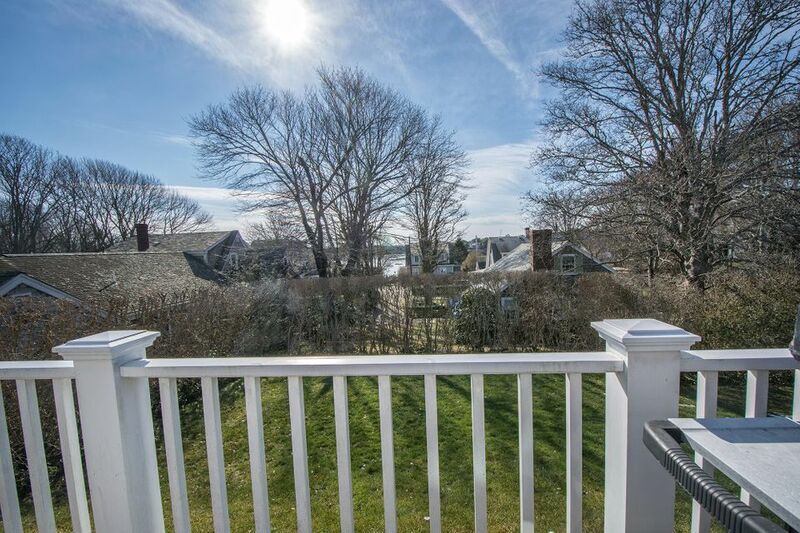 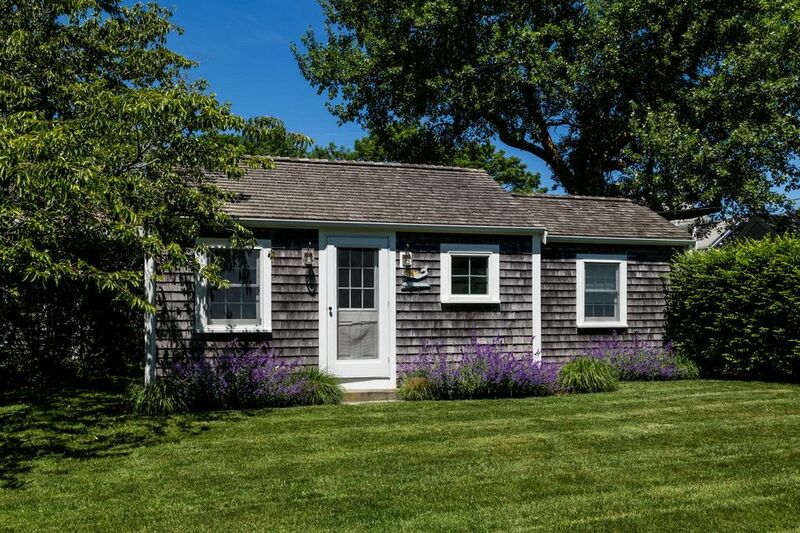 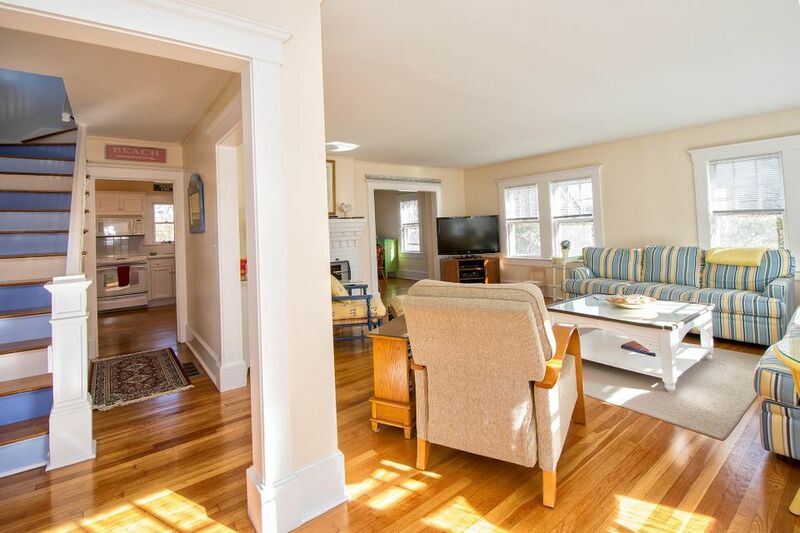 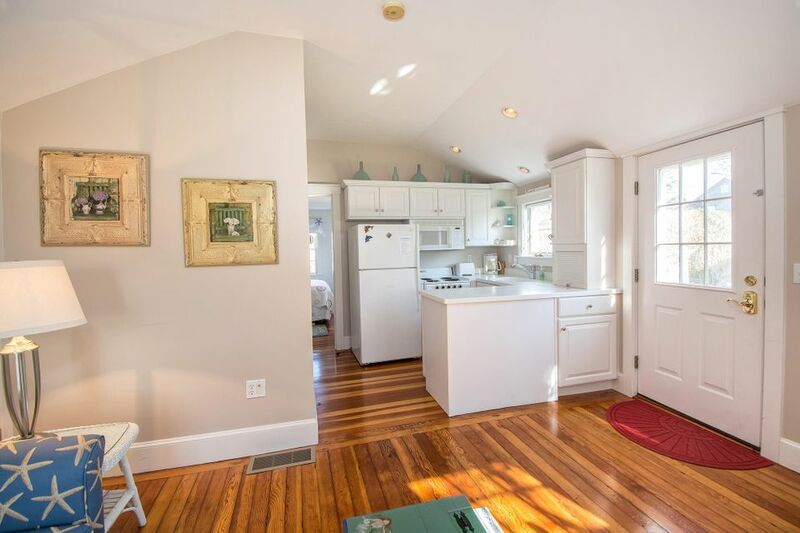 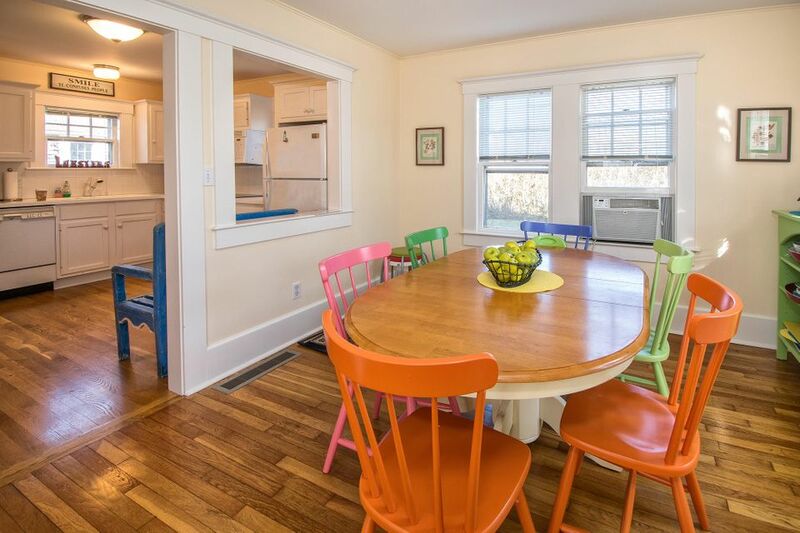 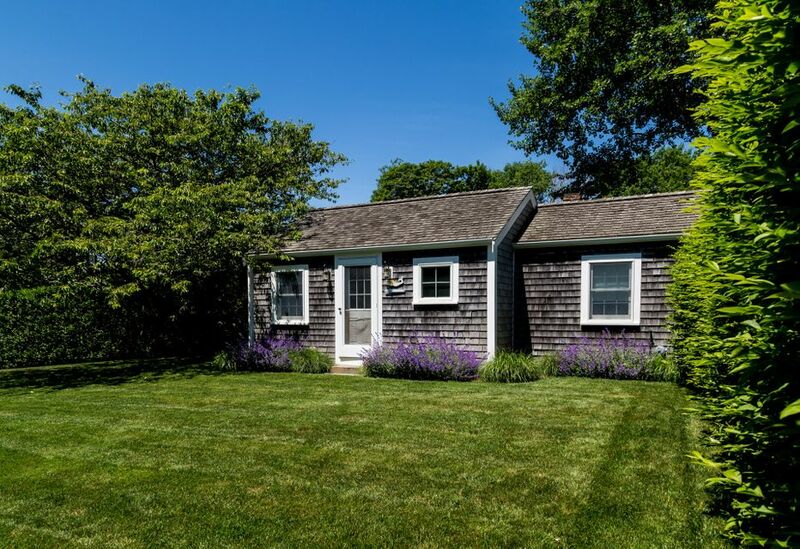 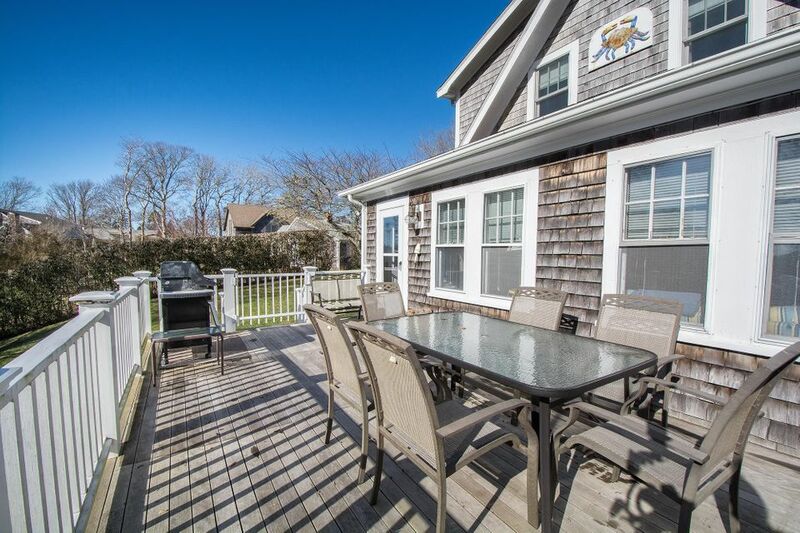 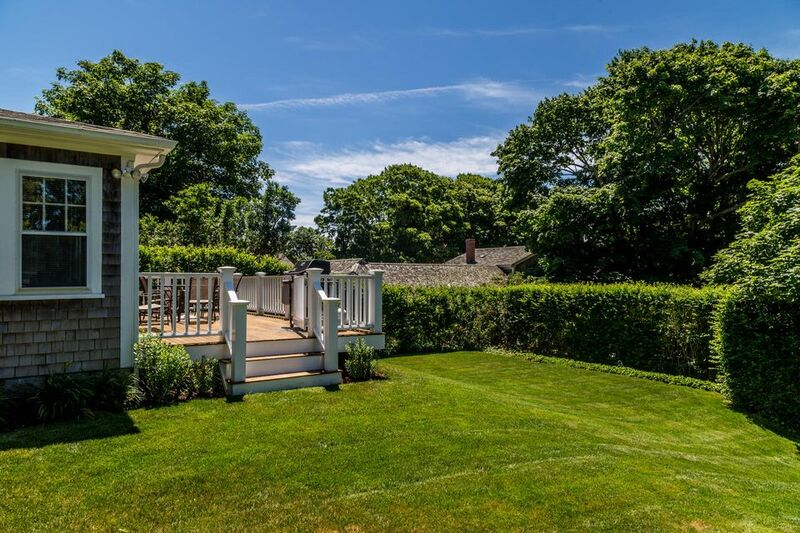 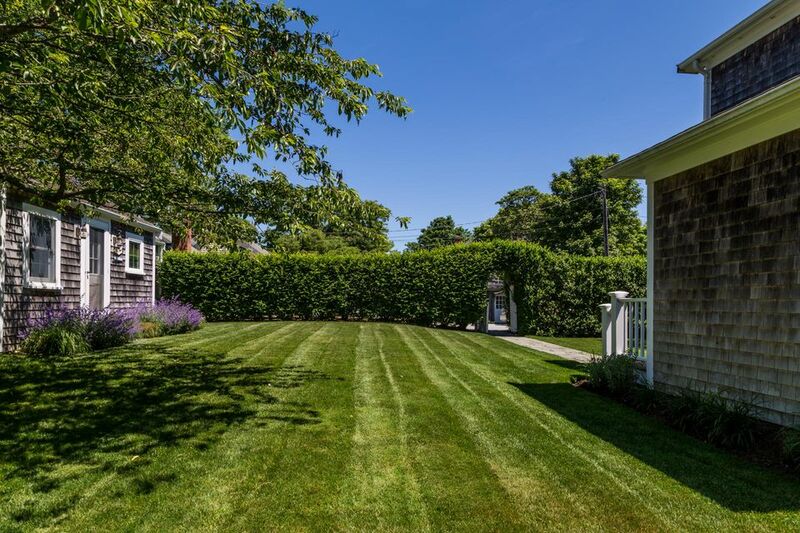 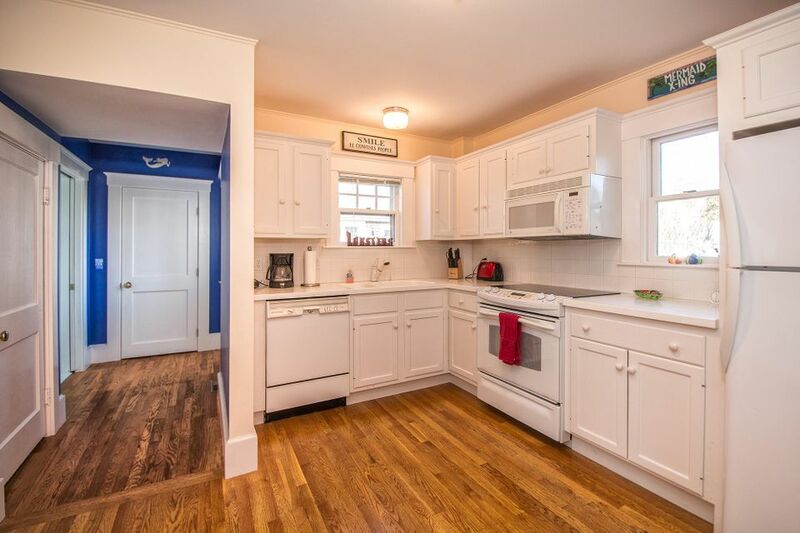 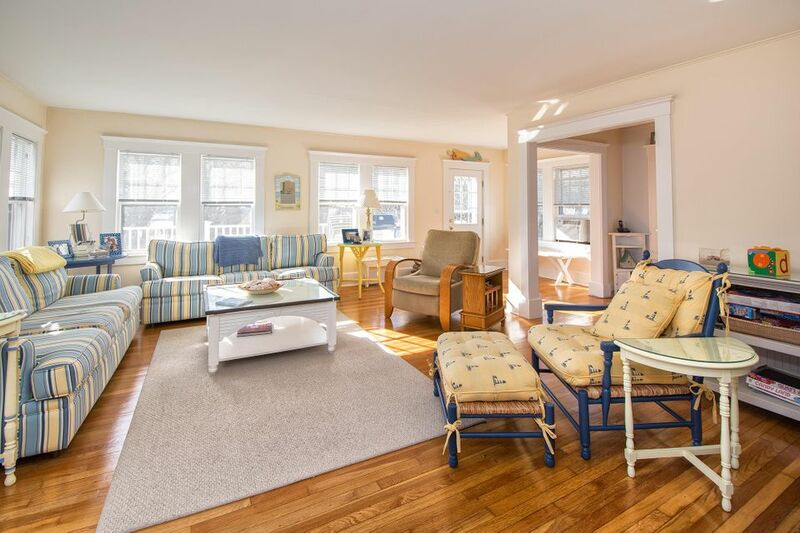 Just steps from down town Chatham’s fine shops and restaurants sits this family compound comprised of a Main House and delightful Cottage. 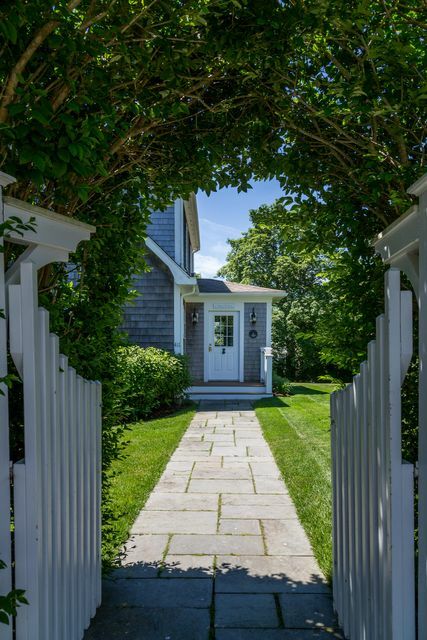 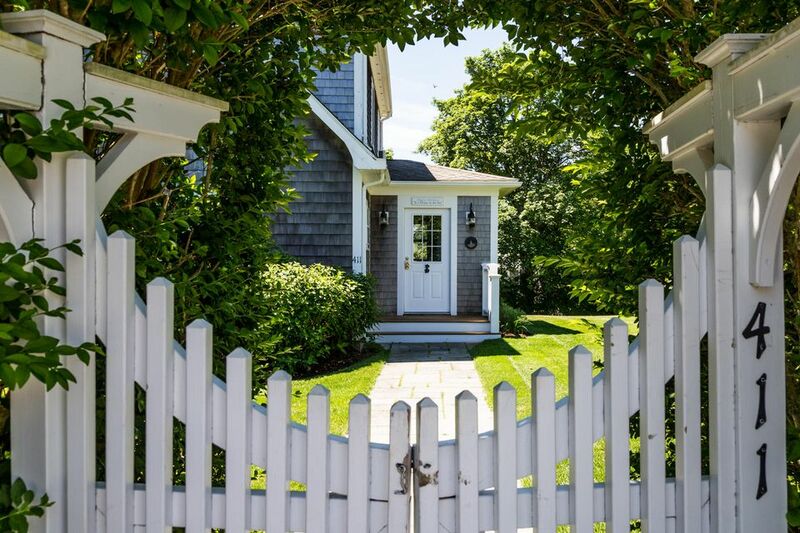 A white arbor with privet hedge welcomes you to this private property set just off Main Street. 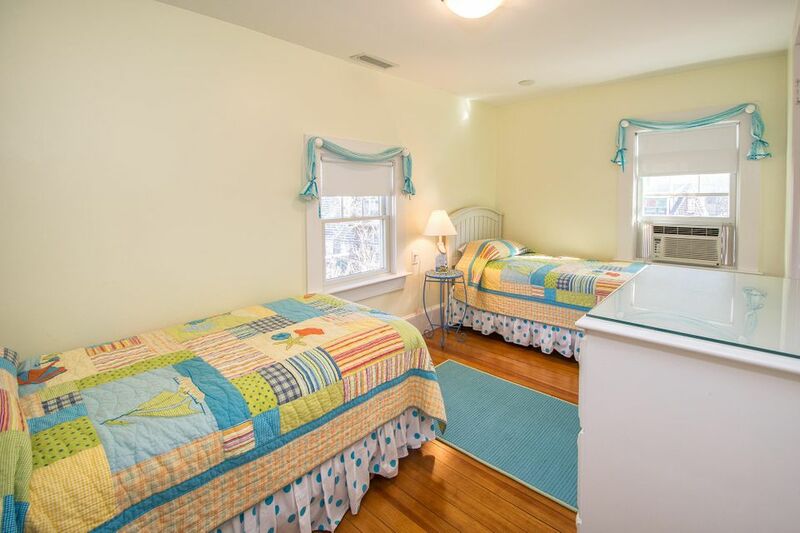 The Main House features peeks of Mill Pond, a comfortable floor plan, three bedrooms, and 3 full baths. 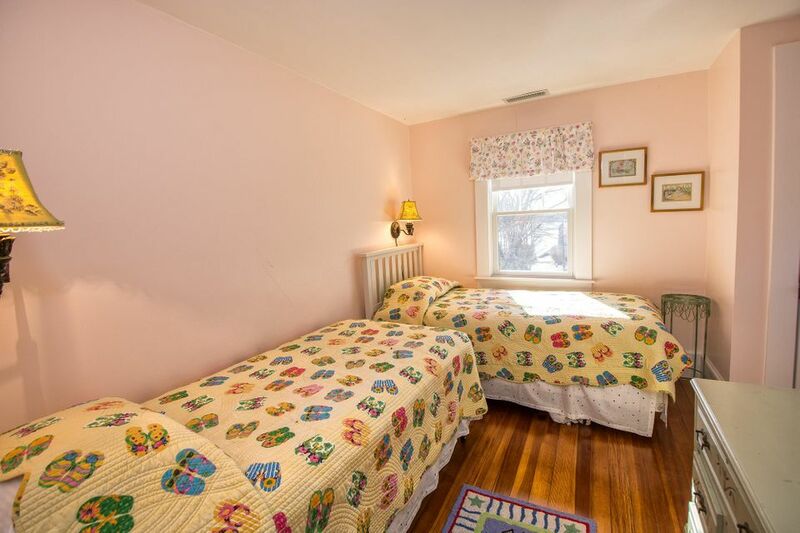 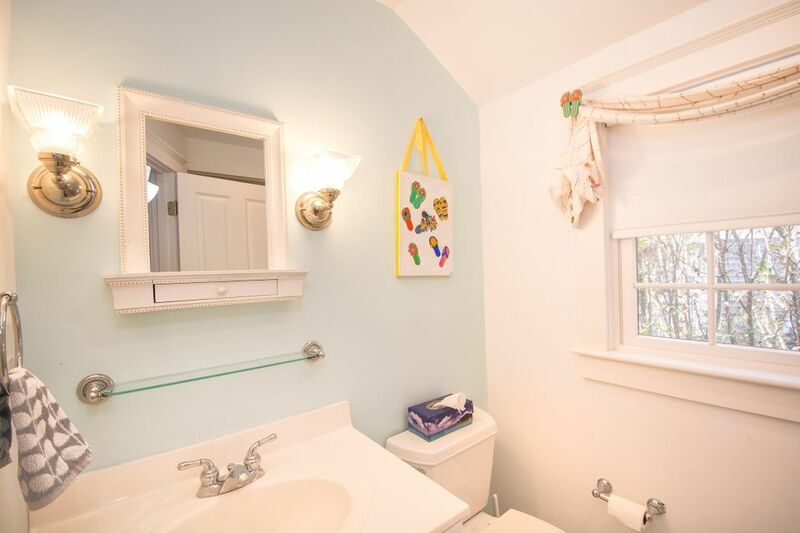 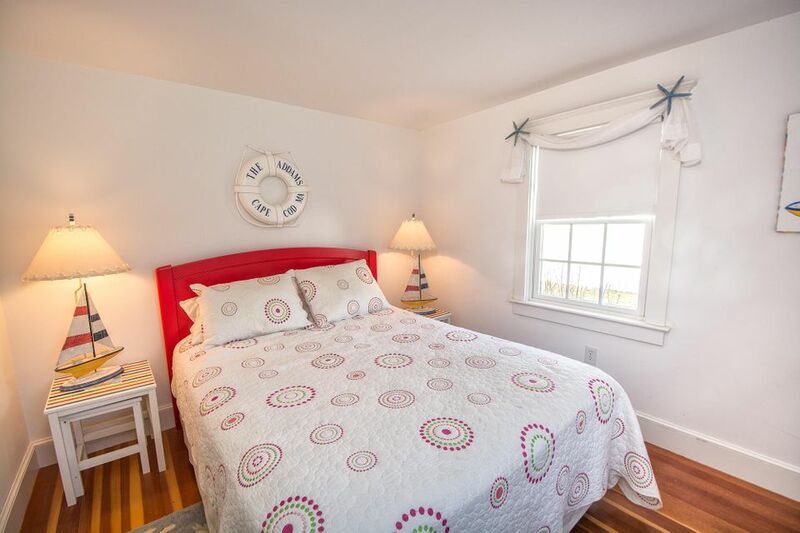 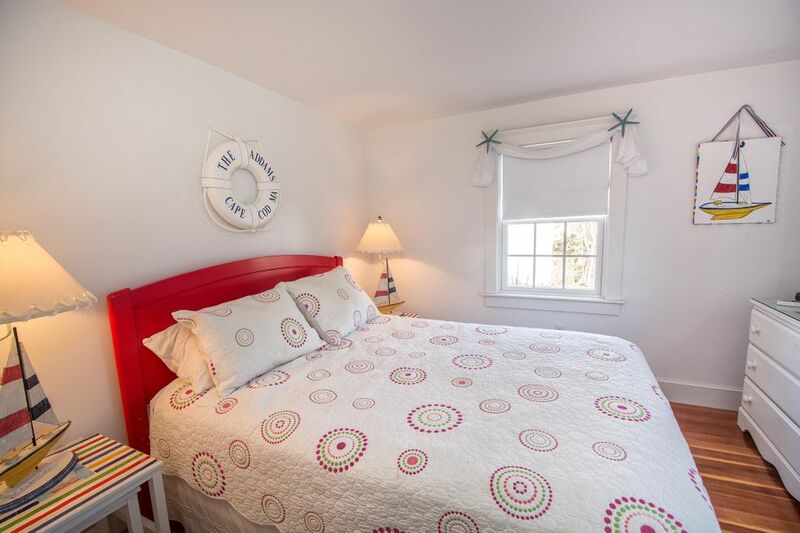 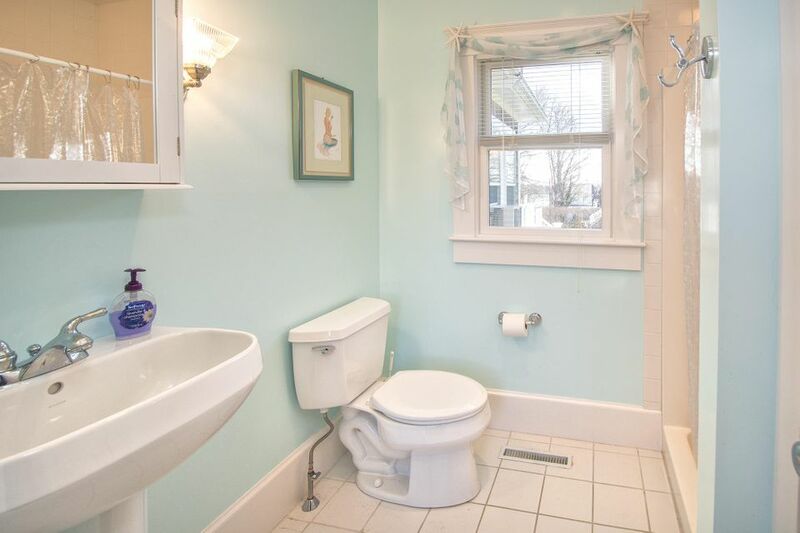 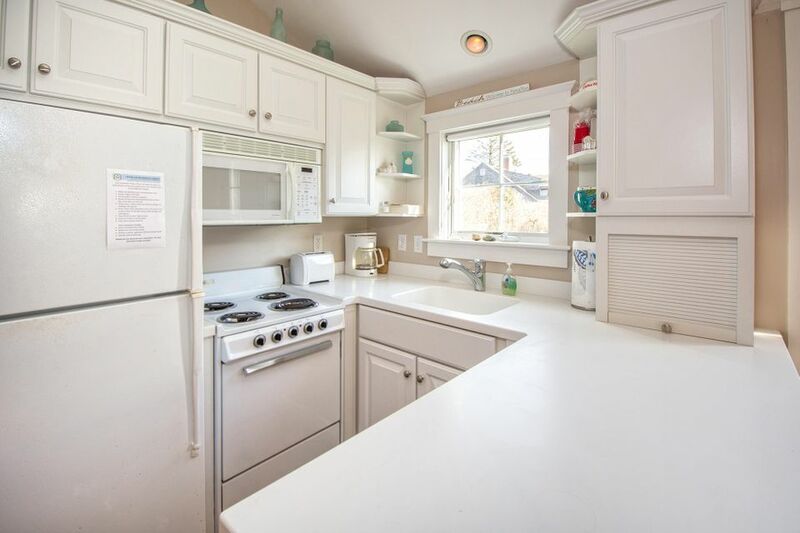 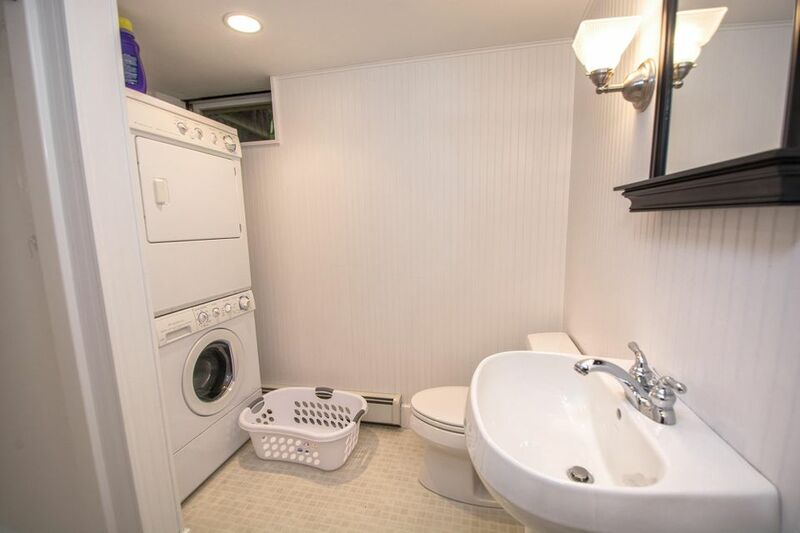 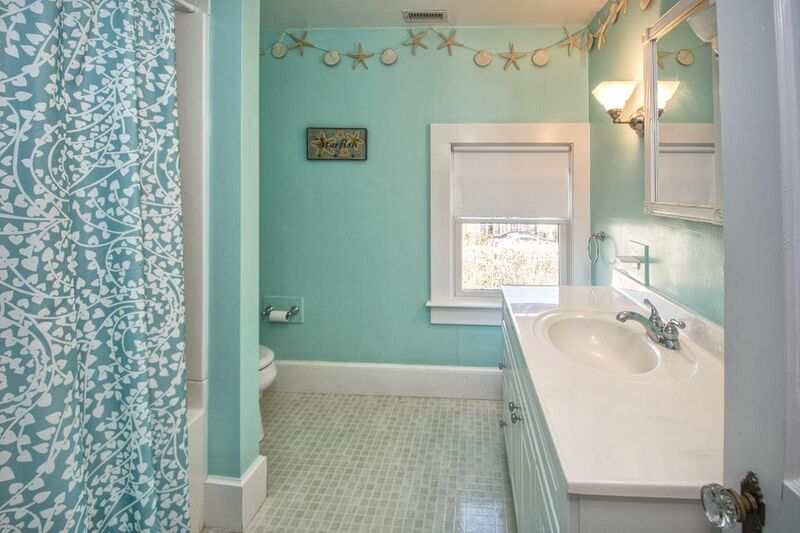 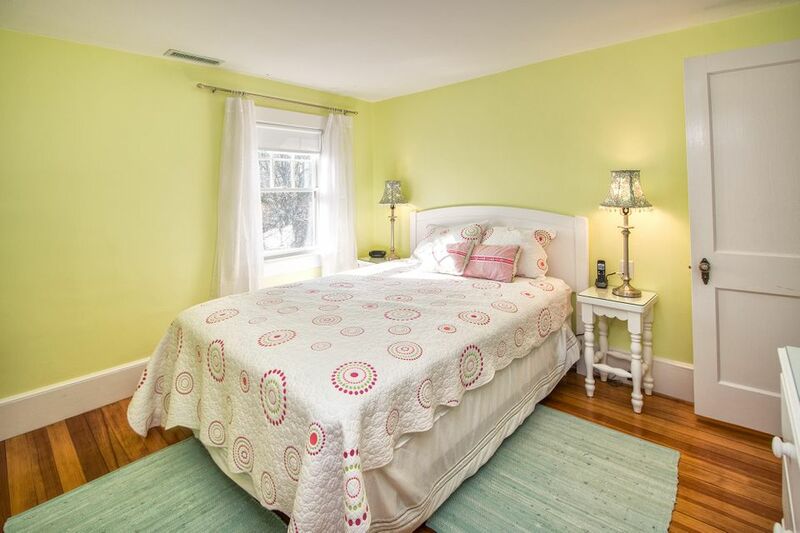 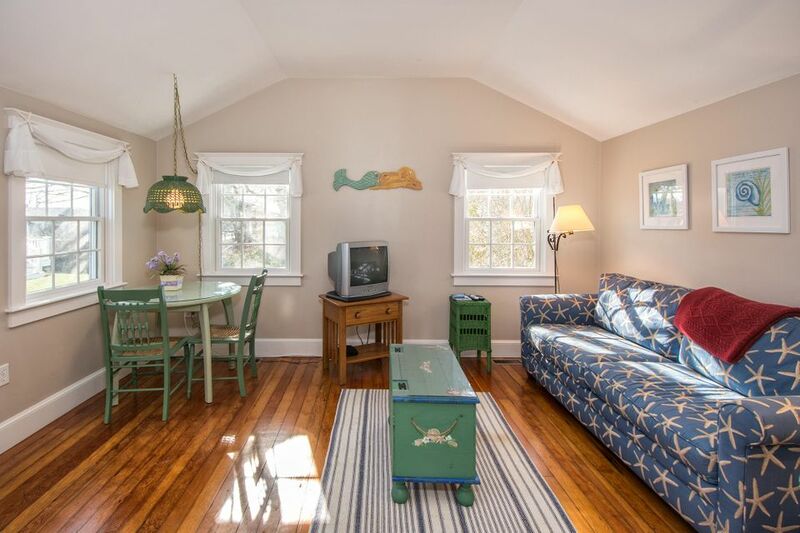 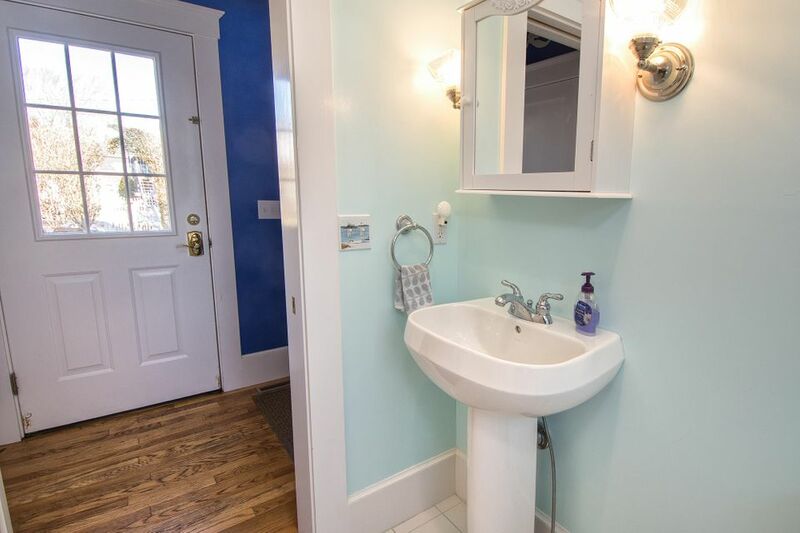 The nearby cottage is complete with kitchen, full bath, living room, dining area and bedroom. 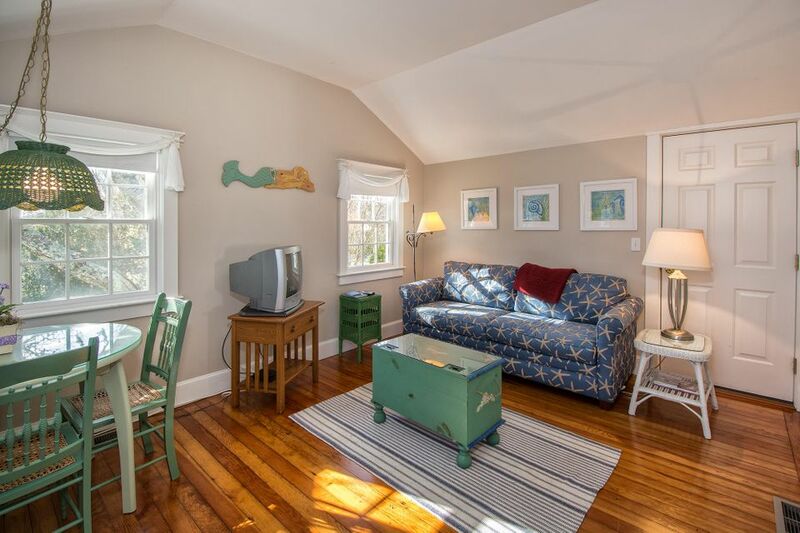 Both structures have hardwood floors, central a/c, and gas heat. 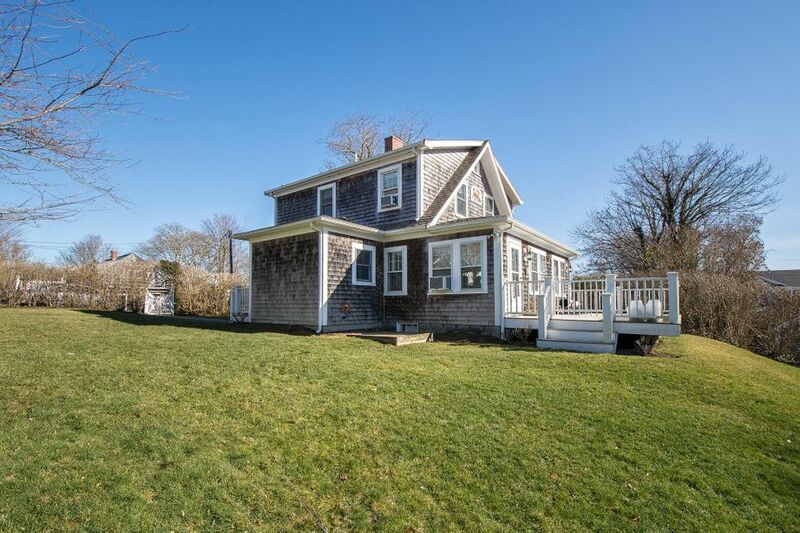 The combination of the Main House and Cottage, along with the setting makes for a rare offering in one of Chatham’s most desirable locations.